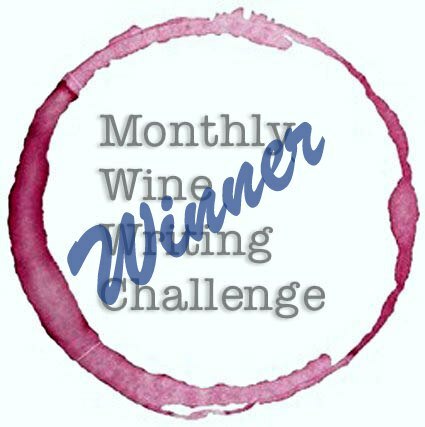 Too many of my friends admit they haven’t tried rioja. 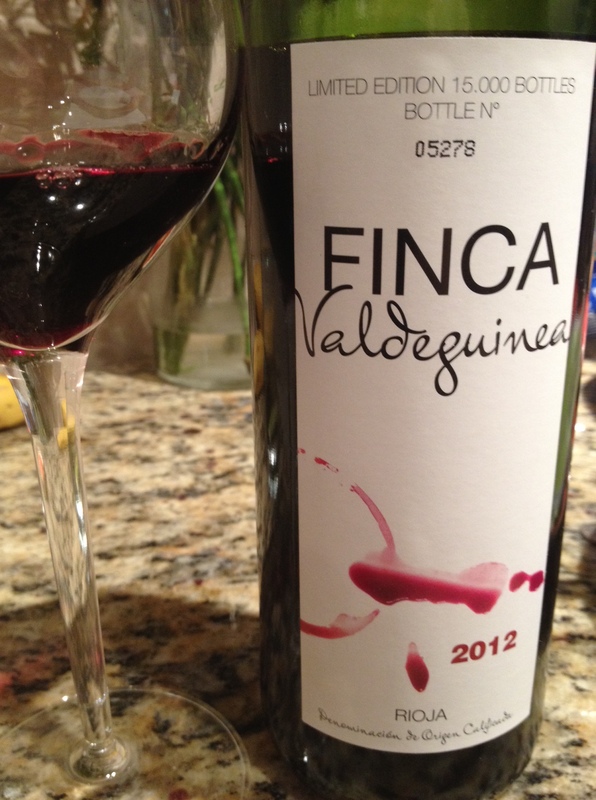 I have found an ideal “first time” rioja for you! 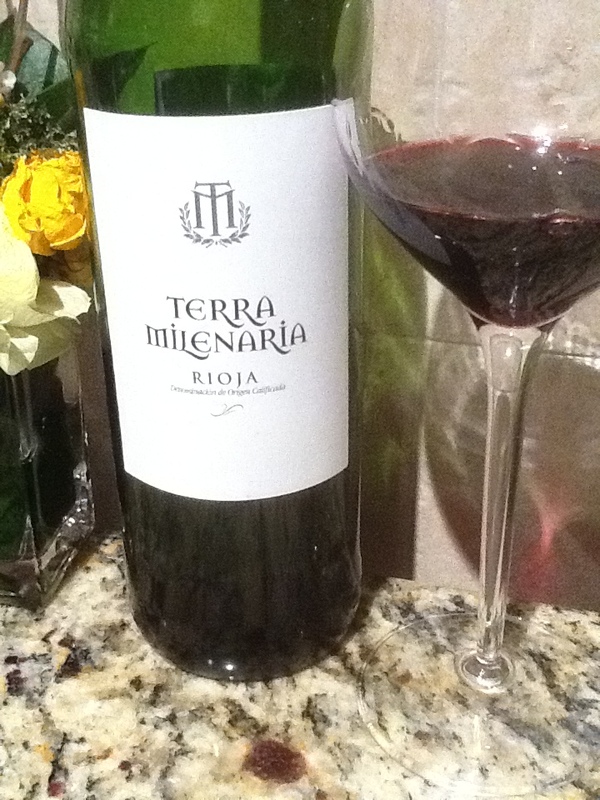 Terra Milenaria, 2012, Rioja, Spain. 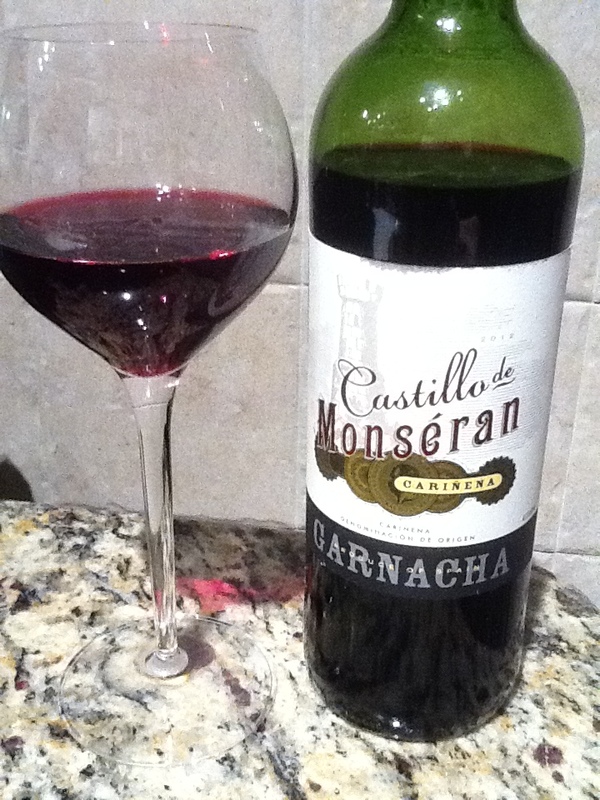 Purchased from Astor Wine and Spirits, $8/bottle. 14% ABV. Light purple color, nose of boysenberry, wild blueberry, saddle leather and tar. In the mouth, a blend of black cassis, blackberry, and black plum dominate with secondary notes of saddle leather, limestone and shale. 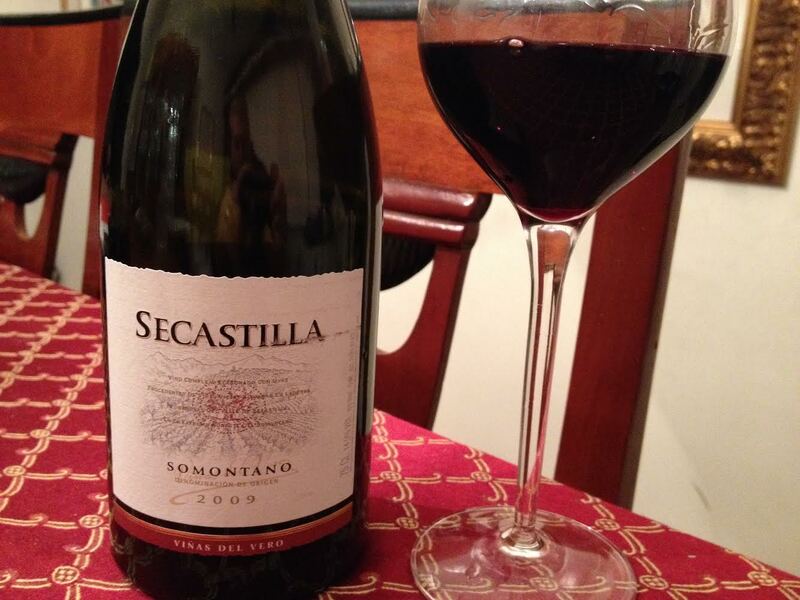 I enjoyed this on my first tasting, then refrigerated it for later and enjoyed it over several days, enjoying how the fruit slowly paled over a series of days but remained tasty and enjoyable a week after opening. 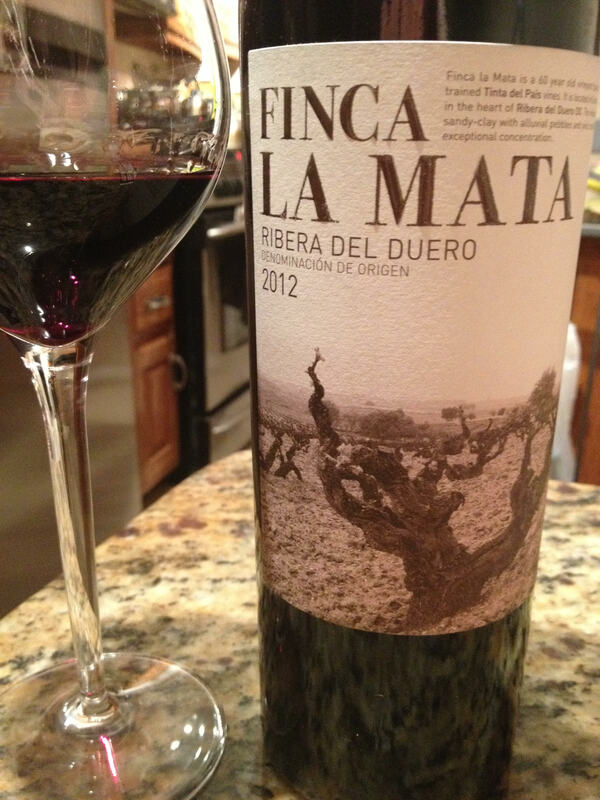 This dry Spanish red is the perfect entry- level bottle that costs less than a glass does in most establishments. 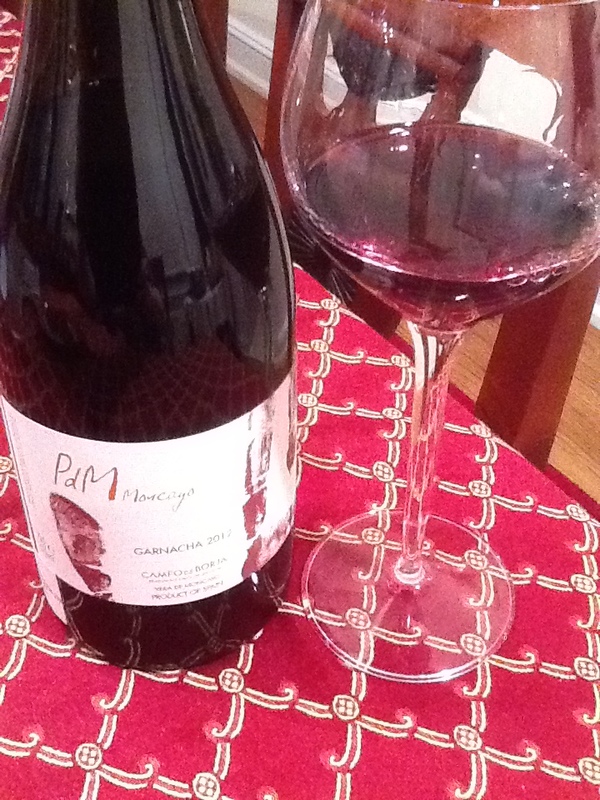 A great value both in tempranillo and in red wine.